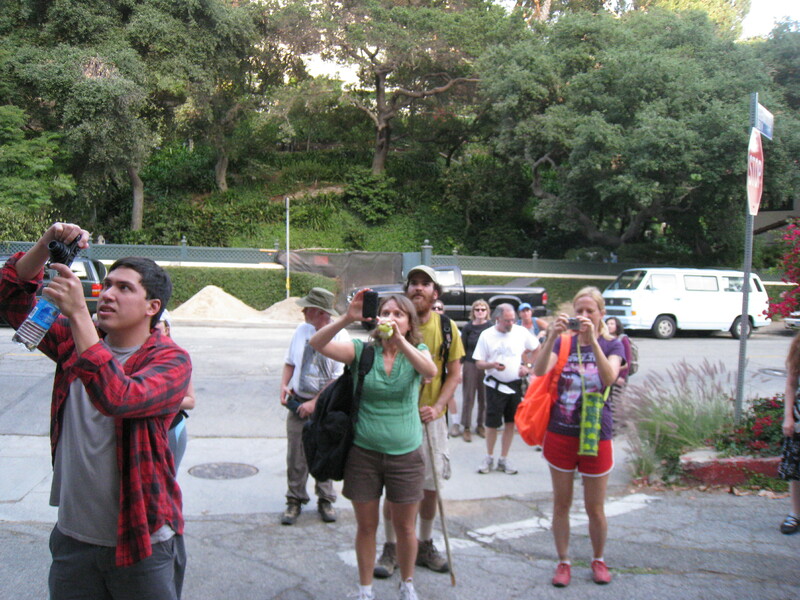 The Big Paraders stopped at the Belden Stairs on their way to the Hollywood Sign this evening; I was there to greet them. It was fun to talk about the origins of the neighborhood as well as recent developments concerning the Hollywood Sign. Organizer Dan Koeppel did a great job of planning the route; that and the cool weather resulted in a much fresher Parade than last July’s, which took place during a heat wave. Congratulations to Dan and all who participated! 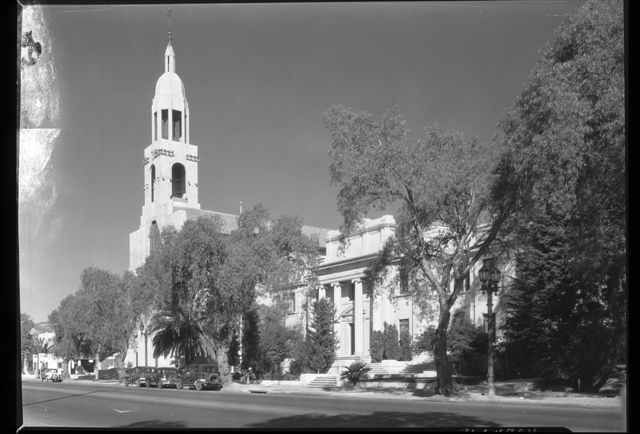 Dan Koeppel’s amazing LA walkabout enters its second year this weekend. 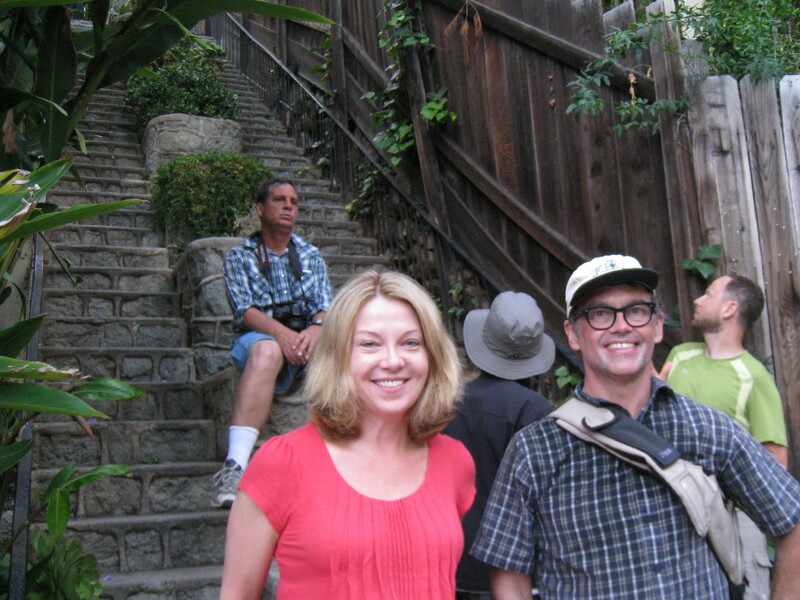 Saturday’s tour begins at downtown at Angels Flight and goes through Echo Park and Silverlake. 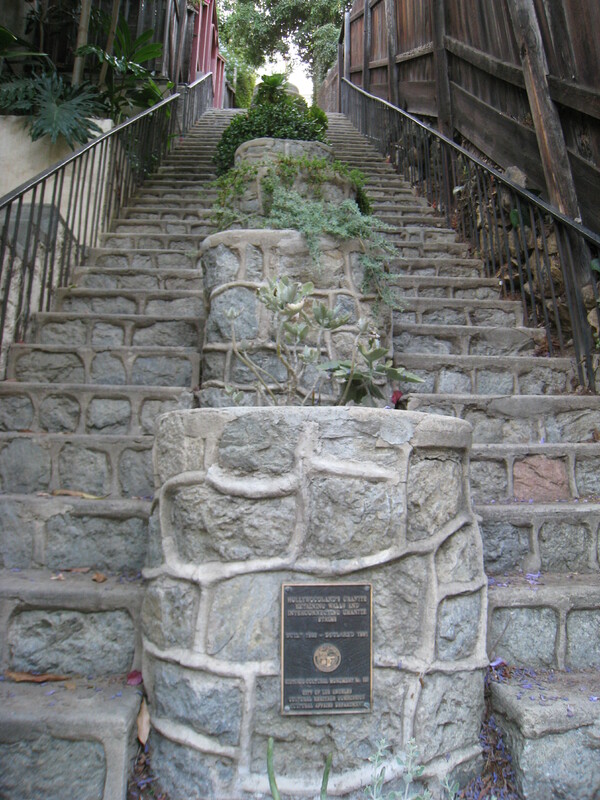 Sunday’s walk begins at the Music Box Stairs in Silverlake and continues west through Los Feliz and Beachwood Canyon, ending at the Hollywood Sign. Today’s news–that 75 films from the Silent Era are being returned from the national film archive of New Zealand to the United States, their country of origin–is a bright spot in a depressing time. Not only were these films presumed lost, along with 80% of the fragile nitrate films of the period, but none have been viewed publicly in 80 years. Among the highlights of the collection are John Ford’s “Upstream” (1927), which is said to have been influenced by F. W. Murnau’s techniques. (Murnau was the German director of “Sunrise,”  which won the first Academy Award for Best Picture in 1929.) Also eagerly anticipated is “Won in a Cupboard,” (1914) the earliest surviving film directed by Mabel Normand, the great Mack Sennett comedy star. In “Maytime” (1923), another huge star of the era, Clara Bow, plays an atypical costume role. Why New Zealand? Apparently it was the end of the distribution line, so films stayed there after their commercial run. The studios apparently didn’t want their prints back; at any rate, they wouldn’t pay the shipping costs. So projectionists and other film buffs kept the reels; eventually, through heirs, the films made their way to the New Zealand Film Archive. It wasn’t until last year that an American film preservationist, Brian Meacham of the Academy of Motion Picture Arts and Sciences (AMPAS), visited colleagues at the New Zealand Film Archive while on vacation and saw a list of American films in the collection. One thing led to another, and arrangements were made for the return of 75 titles. Amazingly, given the fragility of nitrate stock, three-quarters of the films have good image quality, though all are in need of restoration. Twentieth Century Fox, whose predecessor made John Ford’s “Upstream,” is restoring that film. It will have its first showing in eight decades at the Academy this fall and is certain to be a sensation. 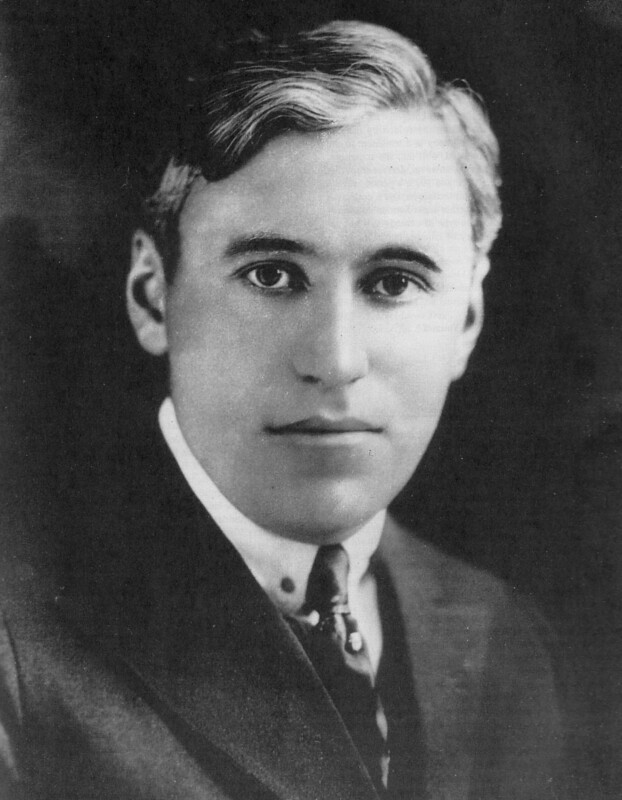 It would be hard to overstate Mack Sennett’s role in early filmmaking. Besides inventing the Keystone Kops and Bathing Beauties, Sennett originated cinematic car chases and pie-in-the-face antics. He was singlehandedly responsible for the replacement of tall English-style helmets in police forces across the United States. And he was a star maker of the first order. Among the luminaries whose film careers Sennett started were Mabel Normand, Fatty Arbuckle, Charlie Chaplin, Gloria Swanson, Carol Lombard and W.C. Fields. Born Mikall Sinnott in Quebec in 1880, Sennett was the son of Irish Catholic immigrant farmers who moved to Connecticut when he was a teenager, giving him access to New York. By 1902, the young Sennett was a chorus boy in burlesque and on Broadway. In 1908, he parlayed his stage work into acting roles for Biograph, where he became D.W. Griffith’s protege. 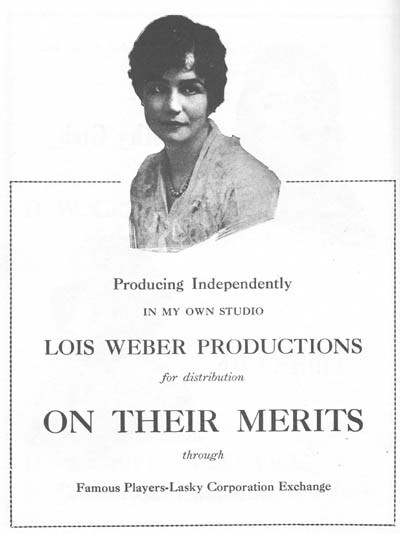 By 1910 he was directing shorts for Biograph; when Griffith relocated to Los Angeles, Sennett went west, too. In forming Keystone Films in 1912, Sennett constructed the first fully enclosed studio in Los Angeles. 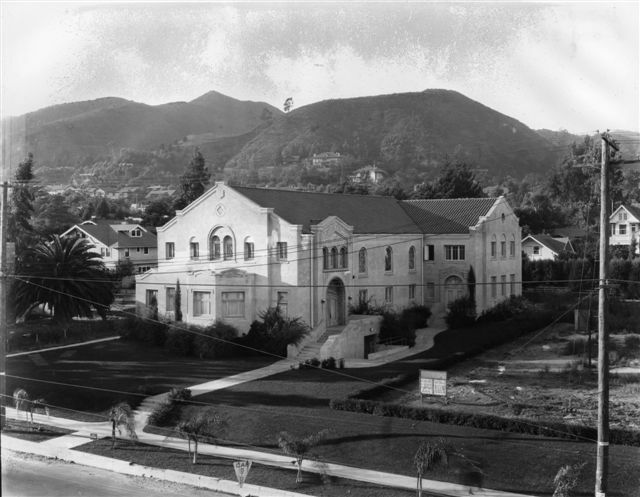 (Located on Bates Avenue in Edendale [now Echo Park], the building not only still stands but remains a working soundstage.) Until then, movies were shot on open-air stages using natural light, a method that left actors and crews at the mercy of the elements. 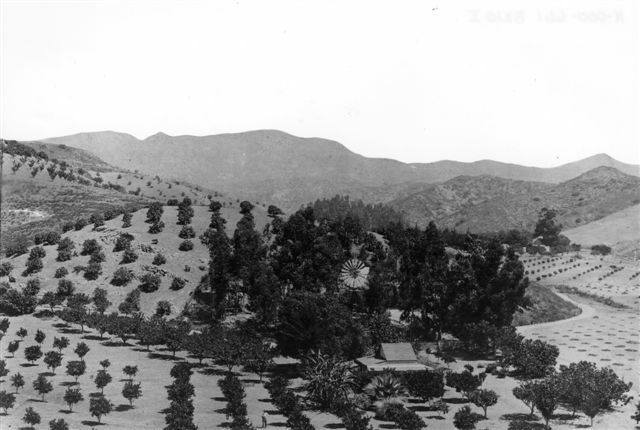 Sennett’s studio represented not only a technological leap but a geographical one: in relocating to Edendale, he left behind crowded, makeshift conditions in downtown Los Angeles and foreshadowed the development of a new studio town–Hollywood. In 1915, Keystone Films became a division of Triangle Pictures, the filmmaking juggernaut that included Griffiths and Thomas Ince. 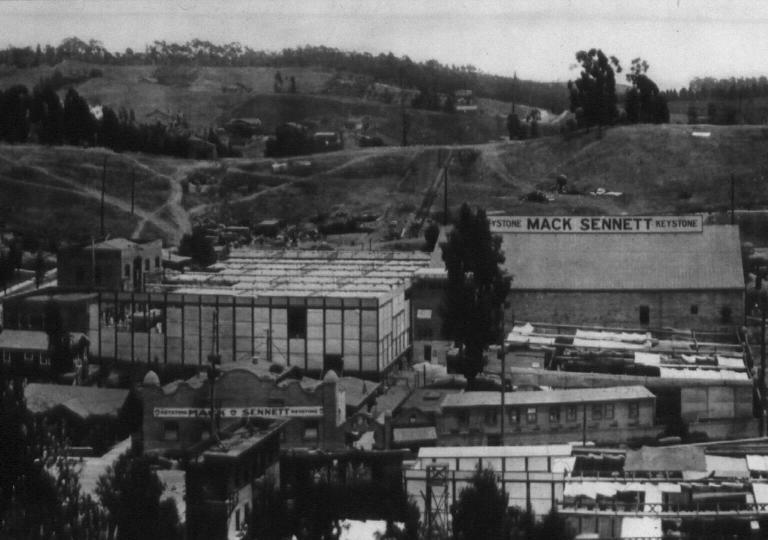 In 1917, Sennett formed a new company, Mack Sennett Comedies, that would continue making movies into the era of Talkies. Over twenty-five years, Sennett directed more than a thousand movies. At the height of his career, Mack Sennett decided to build himself an appropriately grand house in the new Beachwood Canyon community of Hollywoodland. 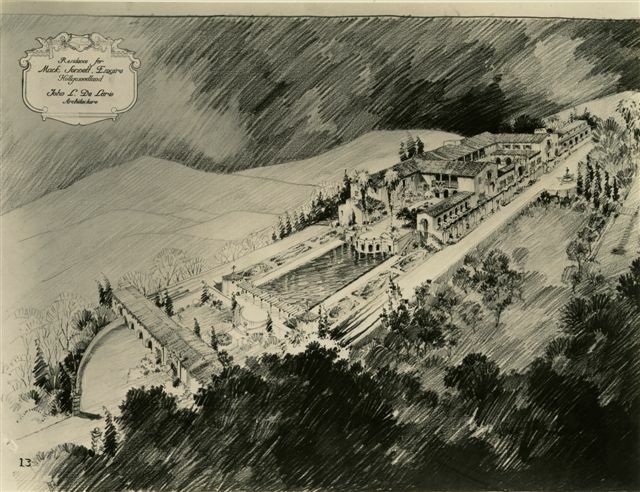 Although Busby Berkeley, Gloria Swanson, Felix Adler (who began his Hollywood career as a Sennett writer), Clara Bow, Theda Bara and Douglas Fairbanks all had houses in the Canyon, Sennett’s lot occupied another realm altogether. Located at the very top of Cahuenga Peak, the property was the only one in the tract that stood above the Hollywoodland Sign. The plans show a magnificent Mission-style palace befitting the King of Comedy. Its vast pool no doubt was conceived with the Bathing Beauties in mind, while its courtyard could hold multitudes. Sadly, Sennett never began construction on it: having lost much of his fortune in the Crash of ’29, he went bankrupt in 1933. His directorial career was mostly over by 1935, though Bing Crosby repaid his debt to Sennett by incorporating his shorts into a couple of “The Road” movies. (See “Wrap Your Troubles in Dreams” from “The Road to Hollywood,” http://www.youtube.com/watch?v=Btn9RhpneNg ) Sennett died in 1960 at 80, by which point the Keystone Kops had experienced something of a revival. In light of the recent scare over development on Cahuenga Peak, it is instructive to note that the present day communications tower and ranger station occupy Mack Sennett’s former lot. But his estate, a true dream house, exists only on paper–and in our imaginations. You are currently viewing the archives for June, 2010 at Under the Hollywood Sign.